Freddy Beans, with exciting casting news on a feature length movie version of H.P. 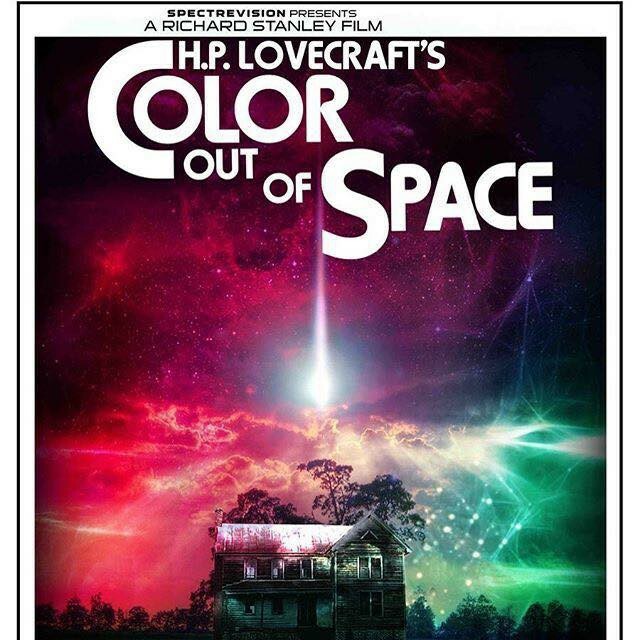 Lovecraft’s ‘The Colour Out of Space' via Bloodydisgusting. Nicolas Cage will star as Nathan Gardner, a New Yorker moving to his father’s old farm. While his family is acclimating to the new digs a meteorite crashes into the front yard. 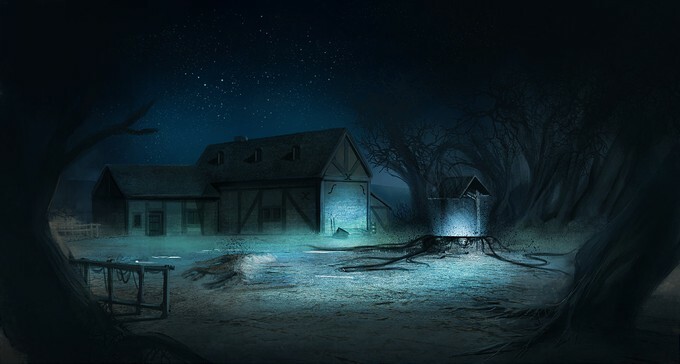 Seemingly melting right into the soil, the meteorite thereby infects the land. Mutating all that comes into contact with the space projectile, even Nathan and his family. Joely Richardson (EVENT HORIZON, NIP/TUCK), Elliot Knight (TITANS), Q’Orianka Kilcher (THE NEW WORLD, HOSTILES), Julian Hilliard (THE HAUNTING OF HILL HOUSE) and the immortal Tommy Chong (CHEECH & CHONG: THE NEXT MOVIE) round out the cast. Richard Stanley (HARDWARE, DUST DEVIL) will direct from his own script. 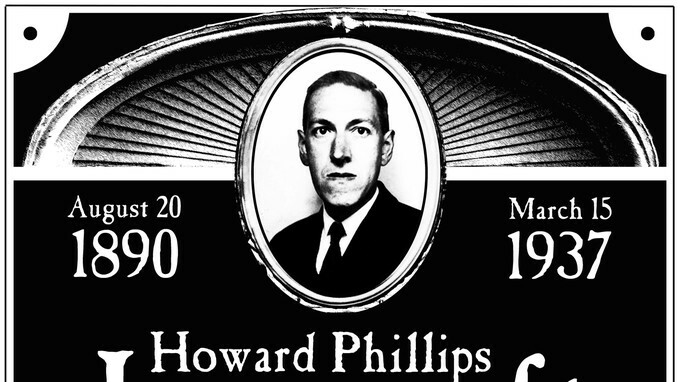 The Lovecraft penned The Colour Out of Space was one of the writer’s personal favorites. The story, written in 1927, followed a place the locals dubbed “Blasted health.” Where there was a meteorite that crashed many years ago. Poisoning every living thing in the vicinity by making them mad or mutating them. They mention CREEPSHOW’s “Weeds” as a Stephen King adaptation but I think TOMMYKNOCKERS is more akin to the story at hand. Either way it could be a fun one if done right. That cast has me quite a bit hopeful. Anyone else excited to see what Richard does with his script?